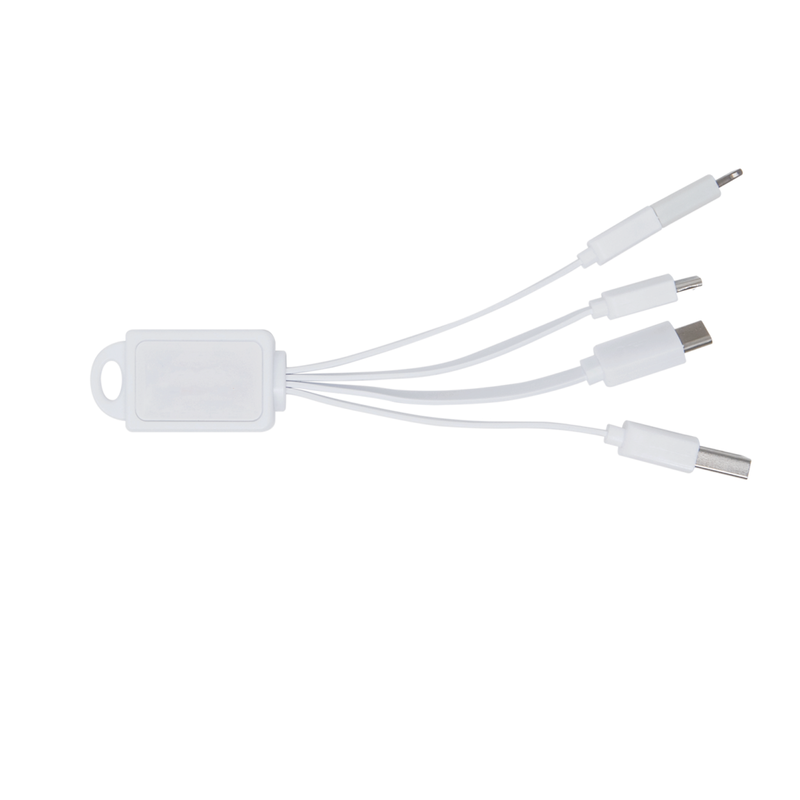 The four different connector tips, iPhone 5/6, Macro USB, 2 mini USB's and a standard USB make this one of the most efficient cords. It allows you to charge multiple devices at one time making it a great solution instead of carrying multiple cords in your bag or having a tangled mess on your desk. Imprint Area: 1.12" x 0.97"